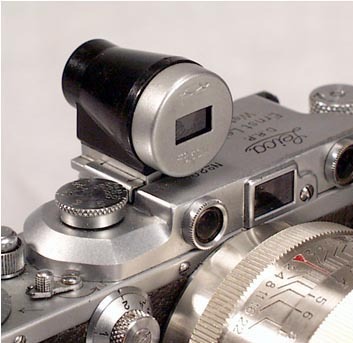 This is a Soviet made 85 mm Finder for the classic rangefinders (Leica, Contax and their copies). 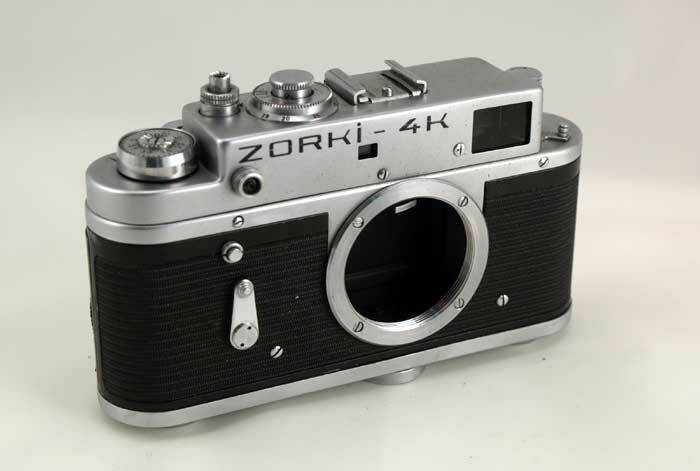 Made of plastic with glass optics. 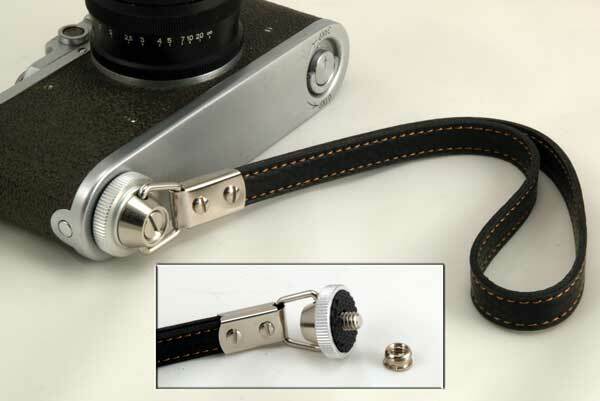 The mounting foot and front piece of the finder are made of metal, which is quite uncommon. 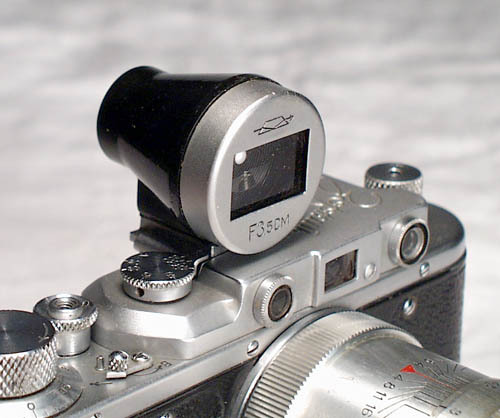 Most of the newer finders, both 35 and 85 mm were made of plastic. 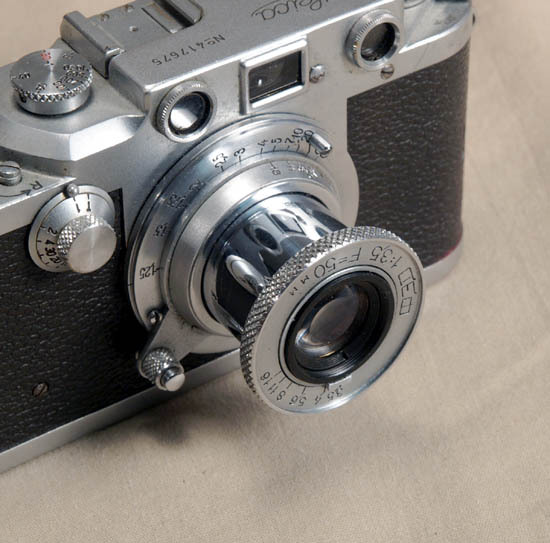 The finder is very clean and fully functional - the image is clear and sharp. 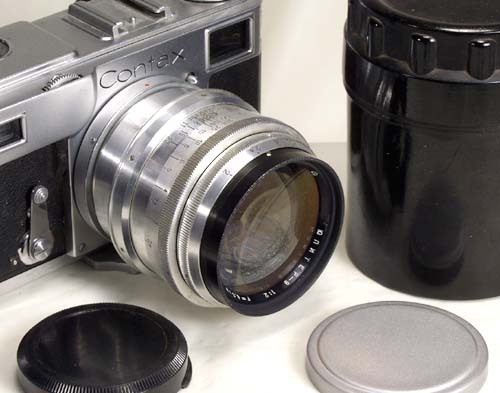 It was sold as a separate accessory for the Soviet 85 mm lens - Jupiter-9 (in both LTM and Contax bayonet mount). 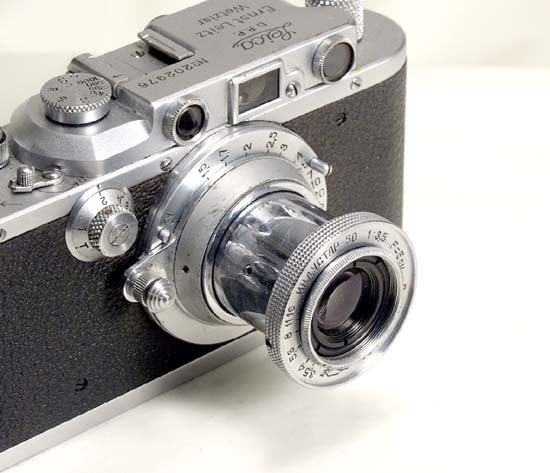 It is shown on a Leica IIIa (camera and lens are not included).